Name/Address/Area of the establishment: Eventful Planners. How did you hear about this establishment? They are popular in the Corporate event planning space so we used them based on good referrals. What services do they offer? Event planning and organization. What’s pricing like at this establishment? Pricing was fair given the size of the wedding and the number of guests in attendance. What do you like about this establishment? The friendliness and courteousness of the staff/supervisors and the composure of the supervisors during the wedding even when things seemed not to be going according to plan. What don’t you like about this establishment? I felt that they could have been more resourceful and taken more of an initiative during the wedding. 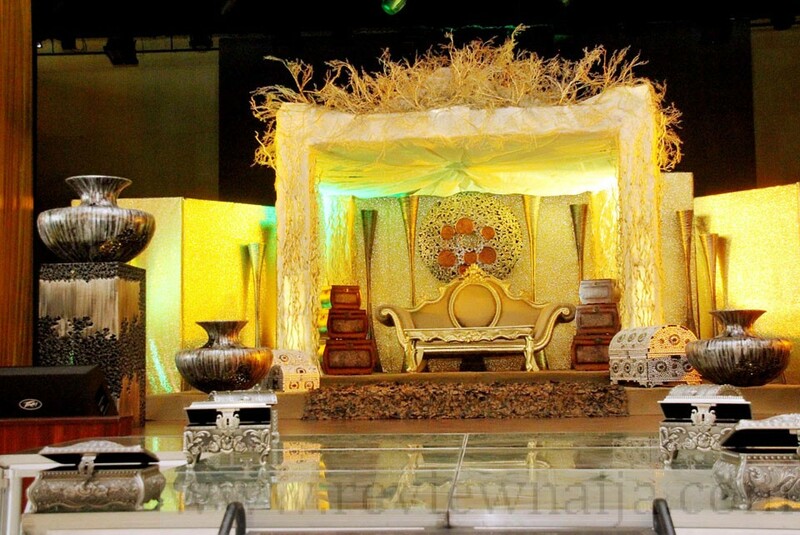 Even though you and the planners may have agreed on certain things prior to the wedding/event, I strongly believe that the planner should be able to gauge the event as its ongoing and take certain decisions, even if they are contrary to what was agreed by both parties, to ensure the event turns out to be a success. Basically, be able to think on their feet. Any piece of advice for this establishment? Work on more organization. And why? In general, the Eventful staff are very warm, friendly and very helpful with no airs around them which may be typical with many celebrity planners today. However, I believe there is still room for improvement in their wedding planning/organization service delivery. For example, the ushers could have been better trained and organized to deal with a large crowd and the staff could have been more resourceful. Having said all that, I will still use them again and/or recommend them because I have developed a relationship with them and we can always work together on those areas that require fine tuning.